Lately, it seems like there is no shortage of stories about passengers being booted from airplanes, and now we can add another one to that list. Alaska Airlines kicked an entire family off a plane because their son with Down syndrome threw up, and a woman involved is now accusing the company of disability discrimination. 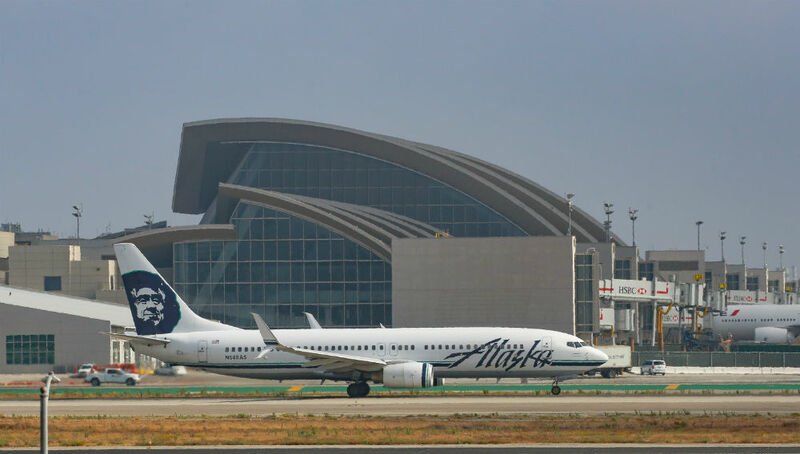 Shortly after boarding Alaska Airlines Flight 779 in St. Louis on Monday with his family, the teen became ill. Meghan Hess — the teen’s sister, and a third-year law student and a staffer for the 9th U.S. Circuit Court of Appeals — said in a written statement that flight attendants quickly asked him and his parents to get off the plane. Hess was not traveling with her family at the time. The airline booked the family of three on a flight for the next morning, but didn’t offer to pay for accommodations. Hess said that a representative told her father that the family should have been charged for the flight, but that Alaska Airlines was extending a courtesy. "Instead, all they did was hand my parents a black garbage bag, saying that my brother could just throw up in that." The family was eventually upgraded to first class for their trip home to Washington state. The airline said they would look into how the incident was handled and had reached out to the family to get a better idea of exactly what happened.